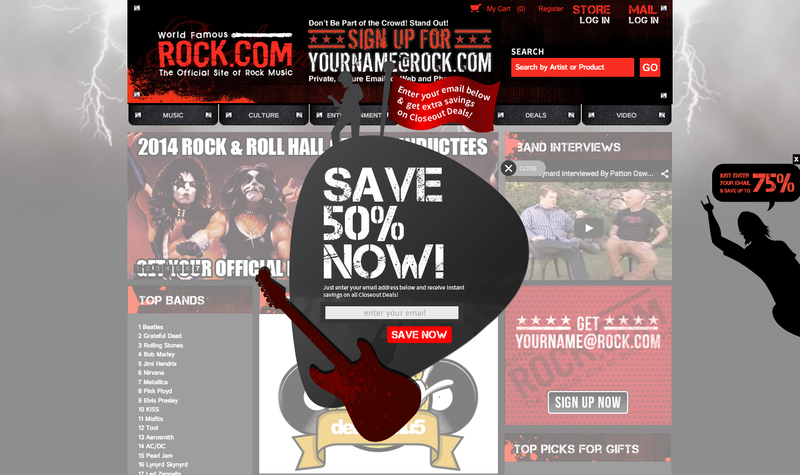 Rock.com Increases Lead Capture and Sales Conversion with Website Pop Ups! Steve Newman of Rock.com was like many other website owners who felt that pop-ups were annoying and debated adding to his e-commerce website. The benefits of increased email lead capture and sales conversion simply did not seem to outweigh a potentially negative customer experience. And then, Steve reluctantly added a pop-up to his Rock.com…his opinion changed. During an office visit last week in San Francisco I had the pleasure of sitting down with Steve and he shared some key experiences with pop-ups. 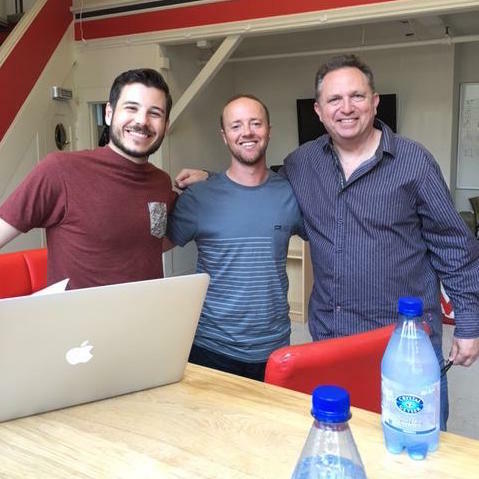 Here are a few cliff notes from Steve’s recent visit to our offices in San Francisco. Steve began using website pop-ups on Rock.com back in 2013. At that time, many retailers were hesitant to engage shoppers with pop-ups. Since then, pop-ups have become a standard marketing practice for conversion rate optimization. So what led to this meteoric rise in pop-up popularity? 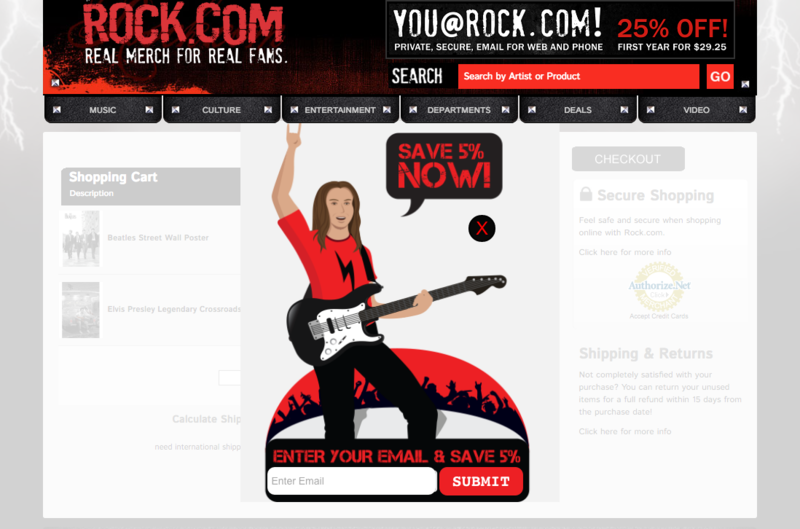 For Steve Newman and Rock.com, it was the instant and rapid increase in email list growth. Steve increased email capture by 5X once he implemented an email pop-up using Justuno. Email marketing has become a key focus for Rock.com and Steve is now researching more robust ESP to manage his rapidly growing email list. The success didn’t stop there. 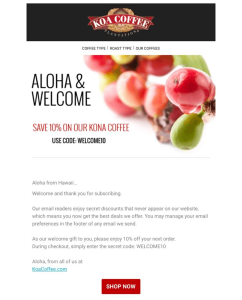 Steve implemented a pop-up promotion offering 5% off of an order. 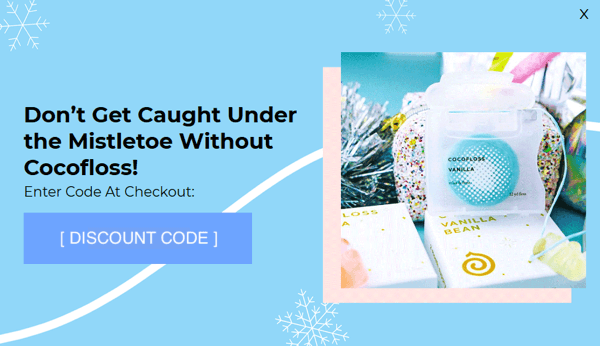 This offer appears on the cart page to urge shoppers to complete their checkout. “I paused my promotions for 2 weeks and my sales conversion dropped by 25%”. Another key aspect of marketing that we discussed was the time, effort, and money that goes into driving traffic to Rock.com. Steve stressed the importance of conversion for both paid advertising and social media traffic. It was great to hear how Steve has grown his business through the use of website pop-ups. He’s keeping things simple by focusing on converting new traffic and engaging shoppers at key moments during the shopping visit. It’s not rocket science. It’s just simple and effective conversion rate optimization. Are you a believer yet? What’s the harm in trying pop-ups for a day or a week? The near instant ROI can be achieved by simply adding a basic email capture or even better a cart abandonment pop up on your cart page. 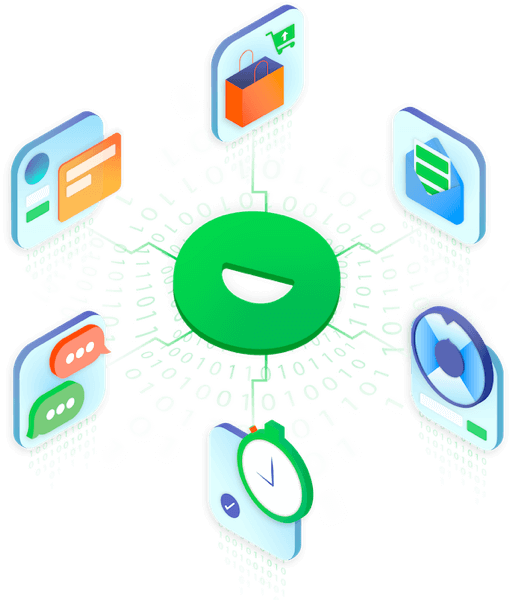 This strategy is in practice with nearly every major website (e-commerce, publishing or SaaS), and with a powerful SaaS platform like Justuno, you can run website pop-ups with ease. 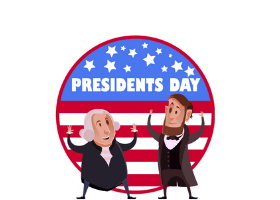 Let go of the past notions, it’s time for you to take the initiative to engage and convert your visitors with e-books, deal alerts, coupons and more. Get started with pop-ups on your site today. No commitments. Just conversions!